JAY — The Free Store is filling a community need. Twelve to 15 bags leave the store on the third floor of St. Rose of Lima Church’s Parish Hall, 1 Church St., each week. Some are grocery bags, others are large trash bags, organizer Julie Taylor said. 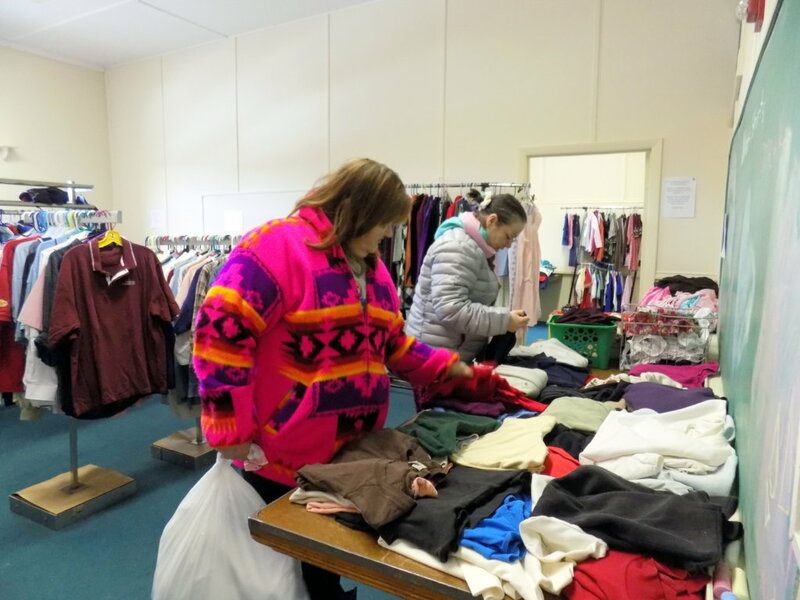 The Free Store opened in March and serves the community most Saturdays from 9 a.m. to noon. Regional School Unit 73 teachers Taylor, Tammy Deering and Nancy Anctil are the primary organizers. Denise Acritelli, Julie Thornton, Janet Daigle, Janet Ventrella, Kathryn Ventrella, Kelly Gilbert, Jayne Flagg, Rob Taylor and Marissa Paradis have also helped. Rooms are filled with baby, children and adult clothing. Blankets, shoes, boots, outerwear, books and small home goods are sometimes available. A number for assistance (2-1-1), plus hours for the local food pantry and a free soap program are posted. The Rev. Paul Dumais sometimes provides free soup and sandwiches. Taylor said inventory is replaced by word of mouth, through notices posted at the schools and area churches, and from those who shop at The Free Store. 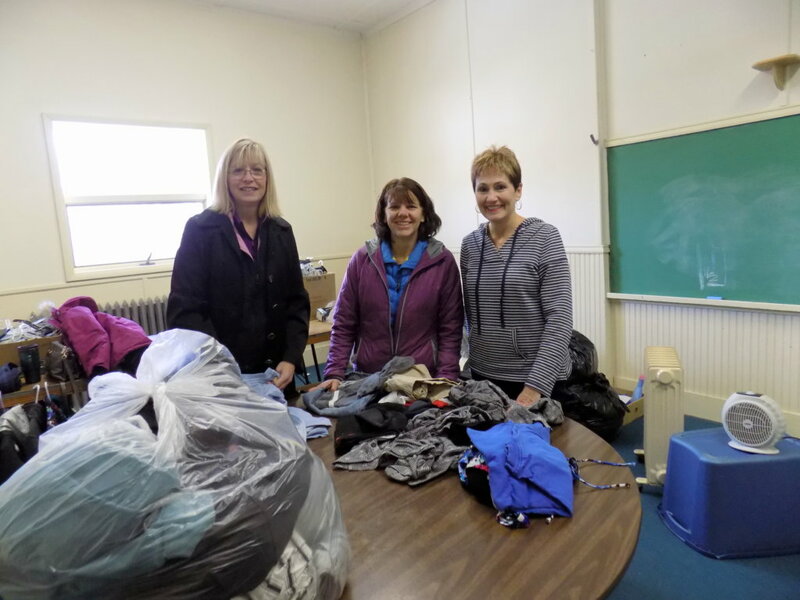 The Franklin County Children’s Task Force gave 80 bags of clothing last fall. Donations can be dropped off at the Free Store Saturday mornings. Weekdays during school hours, they can be left at either Spruce Mountain Middle or Elementary School.